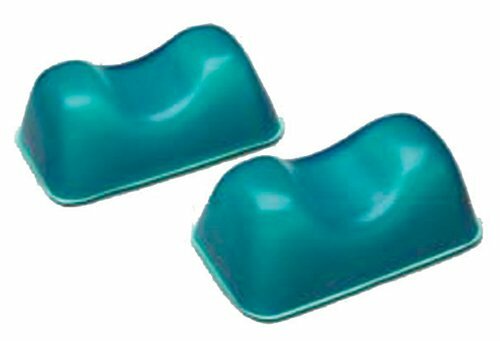 Gel pads provide pressure redistribution for positioning or supplemental cushioning. Provide maximum support and protection for the heels, even during the longest surgical procedures. Lightweight and easy to use. 7" x 4" X 2.75"